Well it’s that time of the year again! 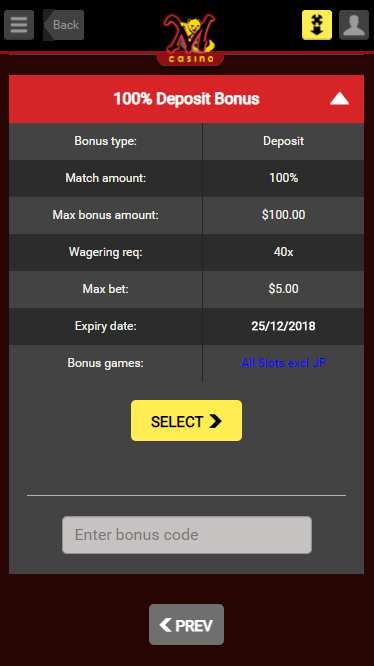 Celebrate Christmas and New Year on Mongoose Casino with our special deposit bonus offer. You can claim up to £500 bonus cash on your first five deposits with our not single, not double, but Quintuple Deposit Bonuses! This promotion will only be available from the 21st of December 2018 UTC (00:00) till the 1st of January 2019 UTC (23:59). 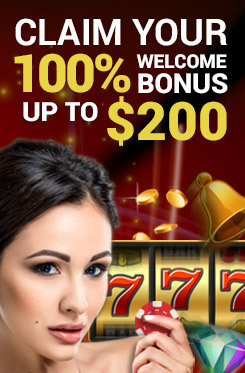 Be sure not to miss out on your chance to claim the wonderful bonus cash up to $500! Key in the amount you would like to make a deposit (the minimum is £15 to qualify for this promotion). You will be given a notification on the bonus amount you will be getting. Continue to complete the next steps following the deposit procedure. Upon confirmed deposits, you will be able to see the bonus in your account.